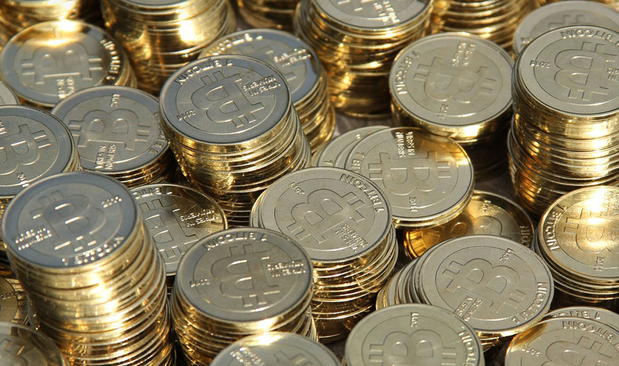 This past Thursday The Verge announced that the total value of the digital currency Bitcoin had surpassed $1 billion. Bitcoin is the first decentralized digital currency. In other words, it’s a currency that circumvents banks, governments and financial institutions by operating peer-to-peer. The thinking is that by surpassing banks, fees will be less and more control gained by Bitcoin users. Bitcoin opponents cite hacking attempts as a vulnerability to the digital currency, while proponents see Bitcoin as more secure than traditional monetary systems because users have more control. Where Can I Use Bitcoins? After downloading the Bitcoin software and creatiting a digital wallet, Bitcoins may be purchased and used in several different platforms. +Use SpendBitcoins.com to convert Bitcoins into gift cards from Amazon, Barnes & Noble and iTunes. + Receive purchase codes for services like XBoxLive and PSN instantly online at Bitcoincodes.com. +Buy music, ebooks, wallpapers and other downloadable content at CoinDL! Users can also use sites like LocalBitcoins.com to search for local users who want to buy or sell Bitcoins with cash. It Bitcoin a Safe Investment? Online interest in the currency has spiked in recent months. Though an increasing number of legitimate businesses are adopting the currency—one Finnish software developer has offered to pay its employees in Bitcoin—it still has relatively few users. Its primary commercial use is probably to buy drugs from Silk Road, a sort of pirate eBay hidden in the “deep web”. This suggests that the new users are buying Bitcoin as an investment, not as a means of exchange. For any currency to thrive it needs users, not just speculators. Question: What do you think about Bitcoins? Will the be a passing fad or is it the next big thing? Since its inception, YouTube has experimented with many designs, functions and monetization strategies. To monetize a YouTube video prior to April 2012, a user had to be invited to the elite YouTube Partner Program. While the exact qualifications to get invited to the exclusive program weren’t entirely known, users sought to get invited and make money from their cat-pouncing and baby-giggling video masterpieces. In April 2012, YouTube opened the partnership program to all users, allowing them to monetize any videos that met these specifications. This move was a strategic move by YouTube to gain more revenue. By monetizing this massive amount of video, YouTube was a steal for Google at its purchase price of $1.65 billion in 2006. With the popularity of video on the rise, YouTube recently divulged their desire to allow content creators to charge for subscriptions–another cash cow for YouTube, as they’ll surely take a cut. When the executives choose to rollout this shift is not yet known, but the liklihood of it happening is as sure as the fact that in the time it’s taken you to read this, nearly 216 hours of content has been uploaded to YouTube. Time to upload a video?